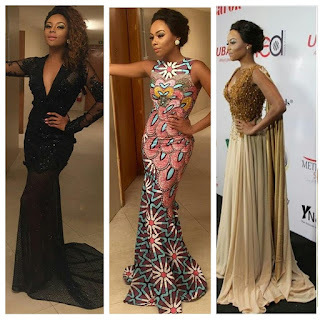 CHECHESMITHNATION : The Three Stylist Shades Of Bonang! Which Look Is Your Fave? The Three Stylist Shades Of Bonang! Which Look Is Your Fave? 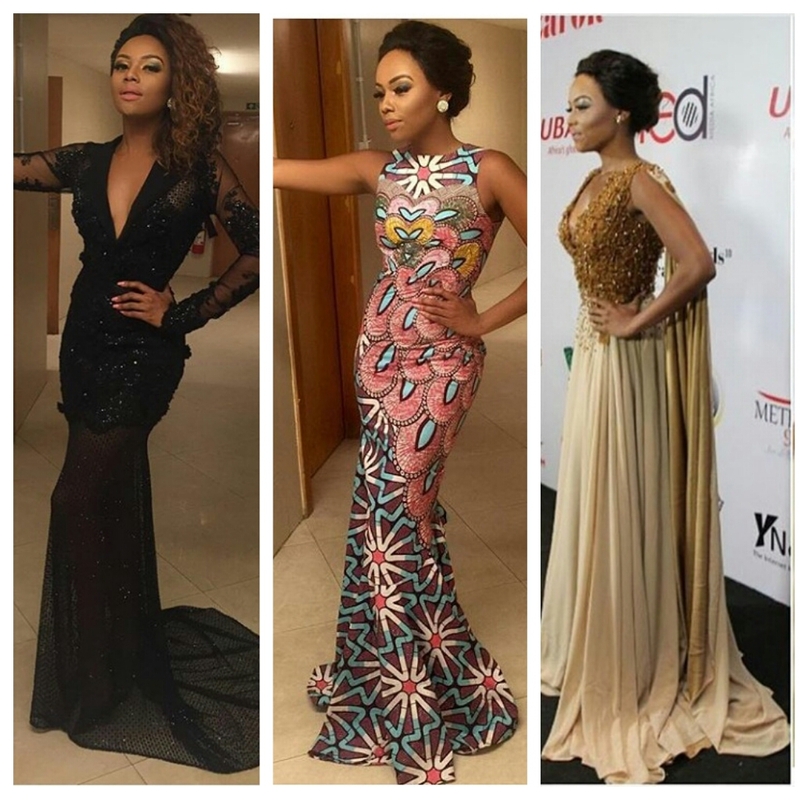 Chic-out the three different looks the South African diva Bonang, rocked at the FutureAwards tonight. Dear CSN's Citizens, Which look got you smiling? The middle outfit got me showing off my white 32...lol....I love the middle outfit.